The foundation of link acquisition is having an outstanding linkable asset or resource to build backlinks to. And .edu links are no exception. Moreover, in this case you should be more careful as the resource that you provide has to be something brilliant. Why so much importance for a .edu link? Well, with enough creativity you can get your hands on backlinks from pretty much any website out there. But if you know where to look there is a gold-mine of links waiting to be explored. How to find .edu link building opportunities? The first step is to gather the list of potential .edu domains to target for building the links. Performing advanced searches in Google (or any other search engine) should get you at least a few hundred results, depending on the queries you’re using and the strategy you intend to implement. The “keyword” component ensures you’re only getting the list of universities and colleges that are related to your niche. 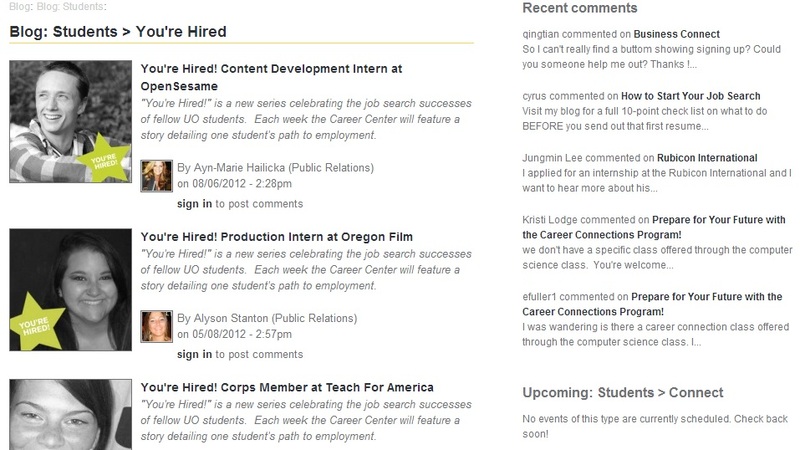 Remember that even .edu links need to be relevant in order to be weighty in your link profile. This query would retrieve .edu domains that are located in your area and have job listings that are relevant for your business in technology. After retrieving the list of prospects, the next step of the process is to select only the viable results from the list (the SEOquake plugin is a tremendous help at this step) and finally proceed with the link request. If it is a B-school, make sure you are posting jobs related to that field, similarly if you are tying up with an IT school, it is better to have a job of a networking manager or something that goes down well with the industry. Offer jobs that are perfect for specific academic fields and particular subjects. Interview a famous faculty/staff member: Every college or school has famous members – teachers or graduates. Interviewing them is a great way to naturally build .edu backlinks to your site. Not just that you get the chance to have your interview mentioned on their blog or site but you will also enjoy a lot of support from their audience too. Again relevancy should not be forgotten here. Try going for those professors/graduates whose work is closely related to your field. Create an industry relevant educative resource: Create a valuable resource that goes well with the niche of the educational institution and have it posted on their website. For instance, create an in-depth case study or an educational white-paper that would provide great information to the students. However, to be accepted, the content needs to be exceptional. Broken Link Building: This classic link building strategy can be successfully used to earn .edu links as well. In a nutshell, you find broken links on .edu pages, bring them to the webmasters notice and ask to replace them with your own resource. Being able to quickly identify the broken links on a page, Check My Links will prove to be a very useful tool in the quest for broken links. Become a faculty member’s friend: Many colleges allow their members to create personal pages or profiles, and regularly post relevant articles or studies. Get in touch with a famous faculty member from a renowned organization, make sure they are regularly updating their page and inquire about the possibility to provide additional information to enlighten their students. Get in touch with the librarian: A librarian’s job is to help people acquire information and publish numerous research guides on various topics. That makes them the perfect person for pitching your content or reporting the broken links to. Most librarians wouldn’t care too much about the links being broken on their pages, however they would care about providing something of value. Make sure you don’t miss out on this low-hanging opportunity of getting .edu backlinks. Offer Career Advice: Career advice is something that the majority of students look forward to. Every student has a question in mind about what comes next after graduation? This is a great opportunity to grab as you can easily provide useful tips on the field of their education. Also, since there are often confusions pertaining to the major students should opt for, you can take this opportunity to share your advice on this too. Disclose what students could do with a specific major, what potential for hiring that major has in your organization and what would the student’s mission be in your organization if they’d take up that major. Target Smaller Schools: The not-so-famous schools are most often happy to get press or publicity, as compared to bigger schools who already get enough attention without asking. You thus have a better change to get both a fast and positive response to your inquiry. Consider Their Schedule: Some colleges shut down from the end of finals to the start of the new semester. Thus you might want to also consider this aspect when planning your outreach to make sure it gets the desired response. Relevancy Comes First: Although this has been said before, it needs reinforcement. 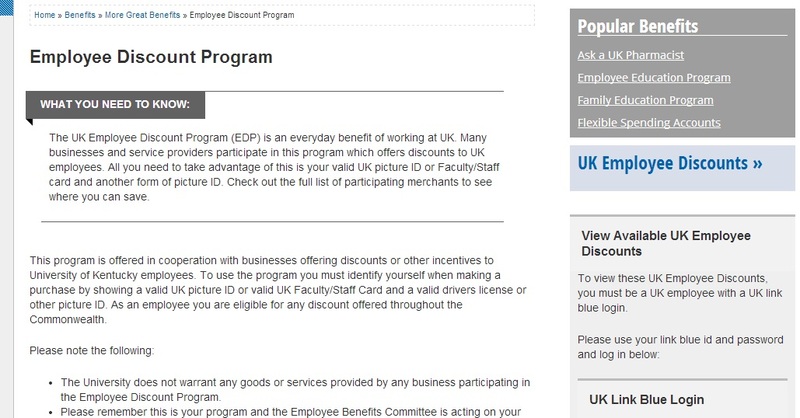 The links you build on university websites you have no real and relevant connection with are probably bringing you no benefits. And if ever tempted to over do it, remember the penalty Overstock got for .edu links back in 2011. That should bring you back on track! Getting authoritative links on .edu domains is not easy if no value is provided. It is usually the resource that makes the difference when building .edu links. Do you have any tips for simpler .edu link building you can share? It’s worth to read and I’ll add it to my link-building campaign. 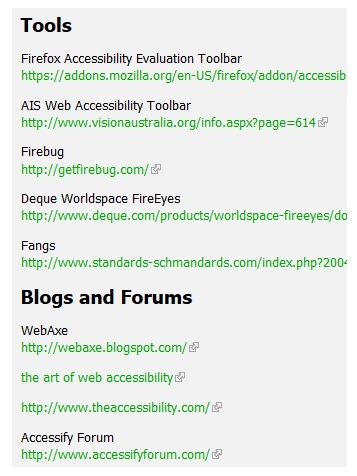 But could you please give me few example of .Edu links which you’ve acquired for your clients. I think it would be more clear. This is a very interesting article, Sanket. You’ve got some excellent ideas there. Thank you.